Simpal Khanal engaged to UK businessman, another actress lost to marriage ? 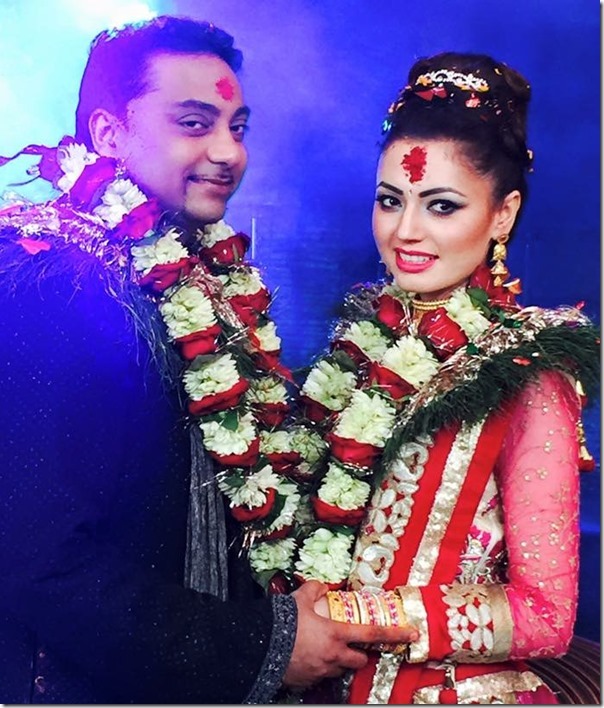 Actress, model and VJ Simpal Khanal is engaged to a UK based businessman Nadeem in an event held at Hotel Hayat in Kathmandu on January 7, 2016. Nadeem and Simpal were having affair for the last one year. According to report, the marriage date between them is yet to be determined. Simpal is planning to join her future husband to UK soon. 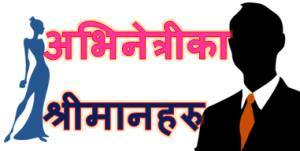 There has been a very bad trend in Nepali movie industry – actresses leaving the film industry after getting married. 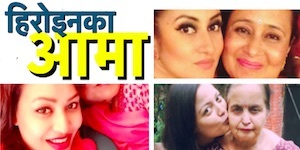 Only a few married actresses are still involved in Nepali film industry. The majority of the actresses who get married, especially to foreign resident guys, leave the film industry after getting married. The examples of such actresses include Jal Shah, Bipana Thapa, Shovita Simkhada, Rejina Upreti, Jharana Bajracharya and Harshika Shrestha. Nepaliactress team congratulates Simpal and Nadeem for the start of a new relationship and with them a very happy and prosperous life together. 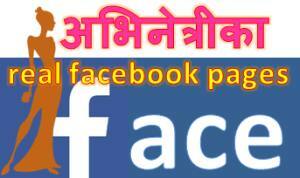 This entry was posted in News and tagged engagement, Simpal Khanal. Bookmark the permalink.